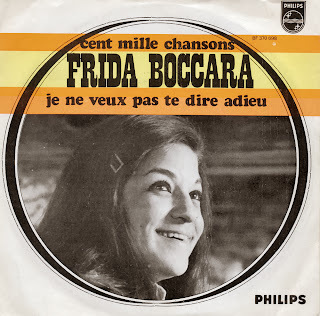 Although Casablanca-born Frida Boccara was already a big star in France since her debut in 1960, she was introduced to an international audience with this single, 'Cent mille chansons'. A year later, she was one of four acts to win the Eurovision Song Contest when she sang 'Un jour, un enfant', but despite this, 'Cent mille chansons' remains her best known song. It makes an appearance in the Dutch Top 2000 of all times every year since 1999, with number 622 as its highest place back in 2006. 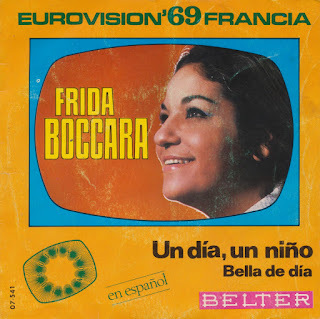 Frida Boccara was born on October 29, 1940 in Casablanca, Marocco. She started her singing career in the Sixties. 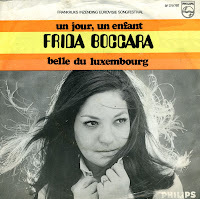 In 1969, she represented France during the Eurovision Song Contest. 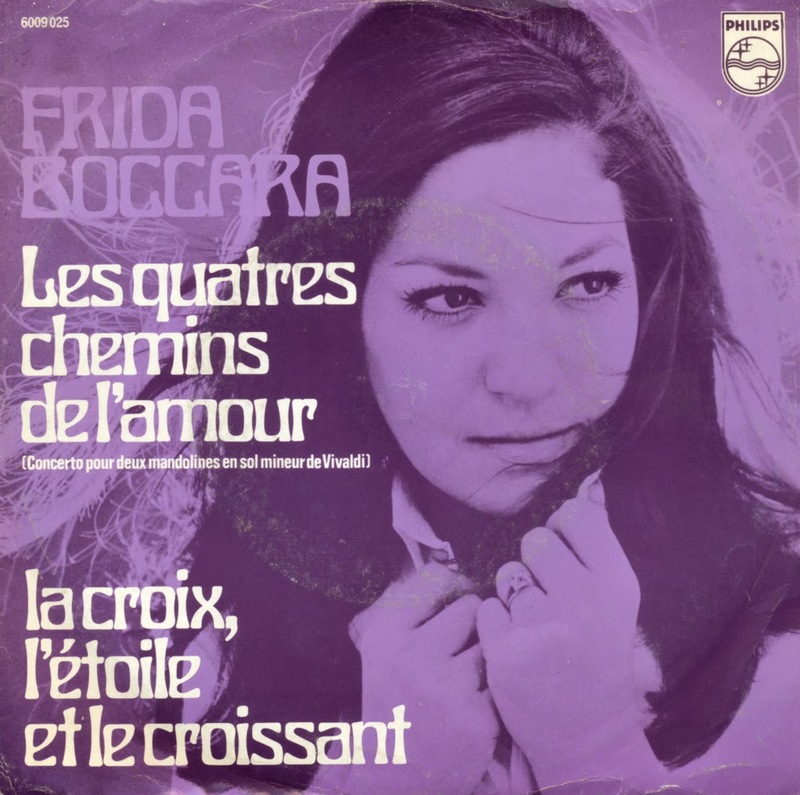 Her monumental ballad 'Un jour, un enfant' was one of the four songs to win the Contest that year, since no rules were in place for a tiebreak. This single was made in Holland and contains mono versions of the two tracks. It did not reach the charts in the Netherlands, which may be caused by the country's own victory by Lenny Kuhr. Frida Boccara died on August 1, 1996.